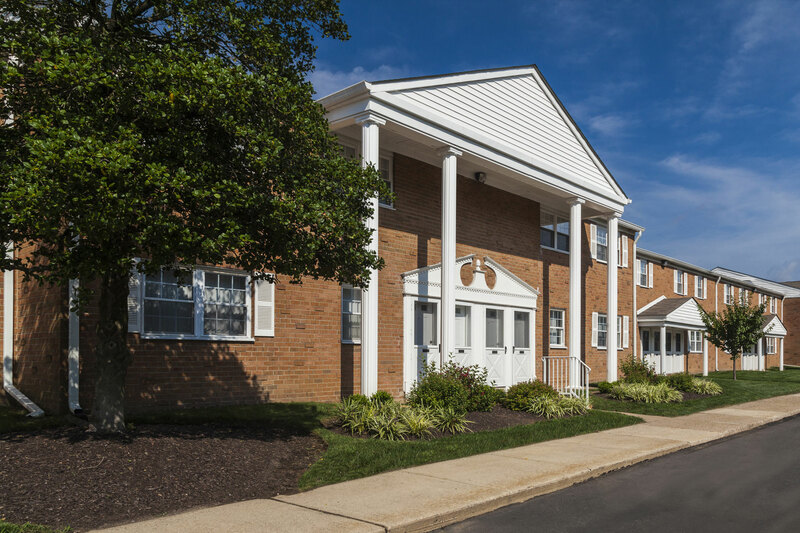 Orangewood Park offers one and two bedroom apartments in Bucks County. If you’re looking for the perfect place to call home that provides a mix of the suburbs with a convenient commute to Center City, you’ve come to the right place. Featuring a cat-friendly community, each apartment has individual covered private entrances, mail delivered directly to your door, plush wall-to-wall carpeting, spacious rooms, and oversized closets to fit all of your belongings. Our bright sunny kitchens with Whirlpool appliances will help you start your day off right. Take advantage of our welcoming community and location.Situated on 17 acres, Orangewood Park is located in Levittown, PA, convenient to all that Bucks County has to offer. Located to the north of Philadelphia, Bucks County abounds with history and cultural attractions. Take a tour through the countryside and experience the county’s 12 remaining covered bridges Stop into the Mercer Museum and Fontill Castle for a trip back in time. Or grab the kids and head to Bucks County Children’s Museum. All of this is just a short drive away from our apartments in Bucks County. When you call Bucks County home, you’ll never be bored. Contact us today to find out more about our Orangewood Park apartments in Levittown!